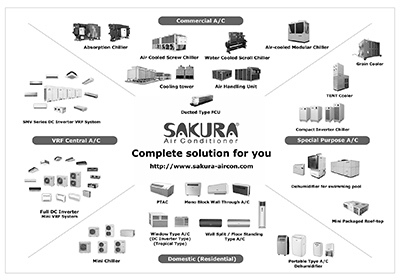 Sakura new advertisement published on JARN July issue. 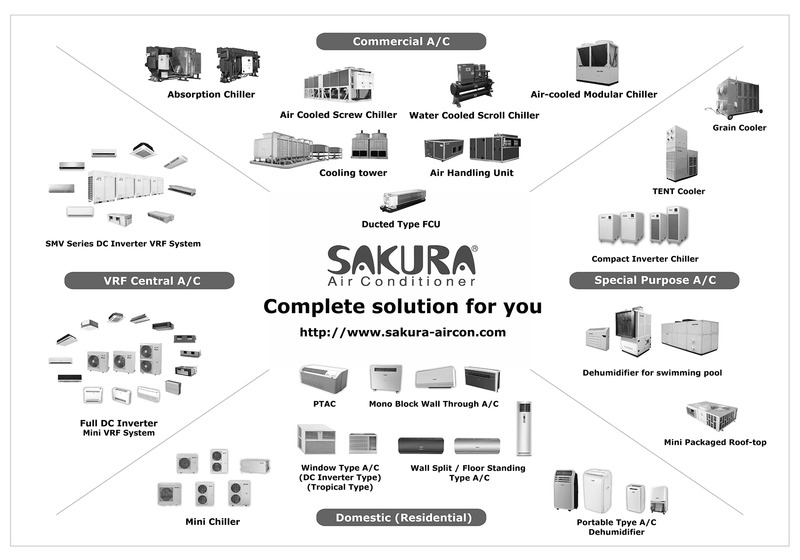 Copyright,(C) Sakura Corporation. All rights reserved.